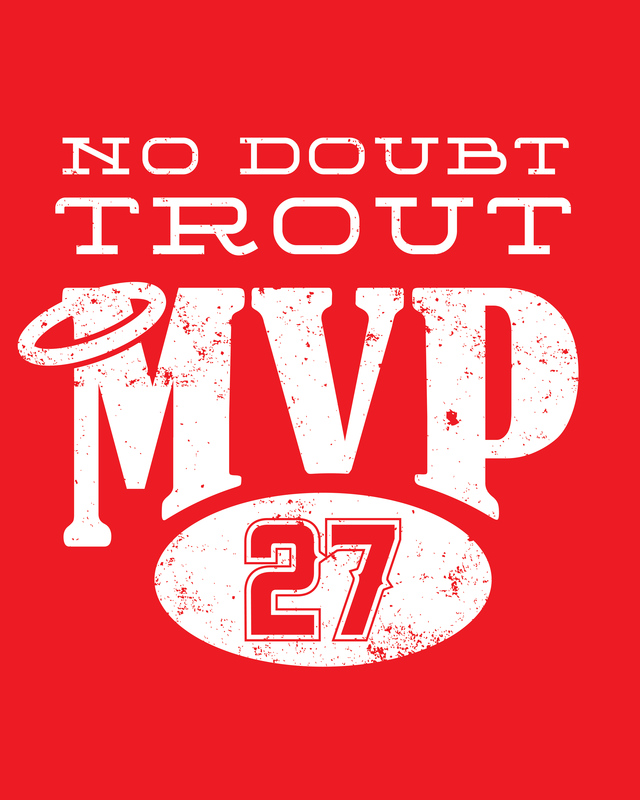 These Trout MVP images are offered free of charge for anyone who wants to use them for non-commerical use (that means you can’t sell them in any form). Feel free to use them to make your own t-shirts, signs, or posters. Click on any image for a full size version. 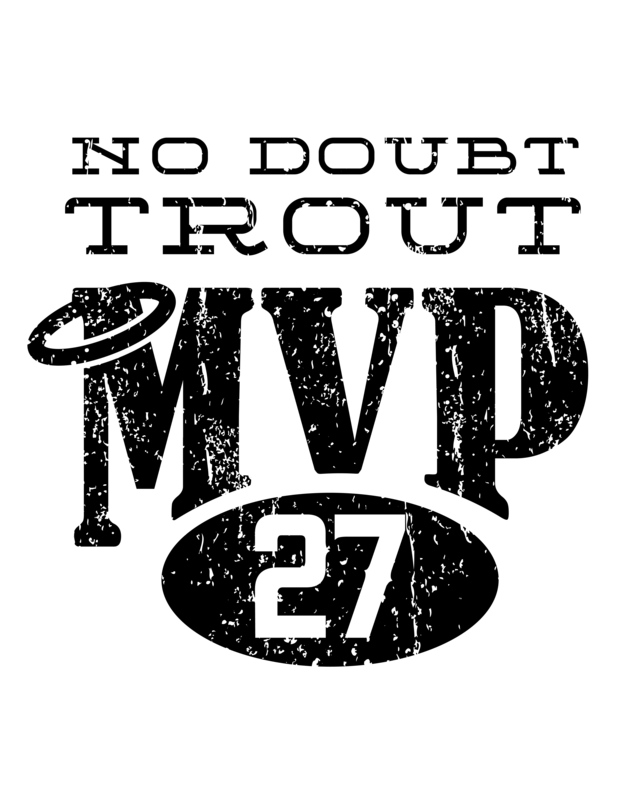 i love you soooooooooooooo much mike trout!!!!!!!!!!!!!!!!!!!!!!!!!!!!!!!!!!!! !your girl friend is supper cute!!!!!!!! I HOPE YOU GUYS WINN TONIGHT SO IT COULD BE 6 TIMES IN A ROW!!!!!!!!!!!! !GO ANGELSSSSS!!!!!!!!!!!!!! !